Summer is a fun time when we get to enjoy the great outdoors with our pets. But, we also see more extreme weather events, like severe heat, thunderstorms and bushfires. On warm days, it’s especially important that our pets always have access to shade and plenty of cool, clean drinking water. On very hot days, it’s a good idea to bring our pets indoors. As the warmer weather rolls in, so do those loud summer storms. And with end-of-year celebrations about to kick off, the skies will soon be alight with fireworks. Thunderstorms and fireworks can be terrifying for pets, causing them to flee their homes in fear and become lost or injured. If your pet has previously shown signs of fear or anxiety during storms or fireworks, book an appointment with your vet before summer. They’ll be able to suggest treatment options based on your pet’s individual needs. The below factsheet contains tips on what to do before and during storms or fireworks to help your pets cope. Microchipping gives you the best chance of being reunited with your pet if they go missing. But, this is only effective if the details on the microchip are kept up to date. If you change phone number or move house, remember to give the microchip registry a call to update your details. If you have your pet’s microchip number handy but aren’t sure which microchip registry they’re listed on, click here to find out. Your vet will be able to scan your pet’s microchip if you’re not sure what their microchip number is. 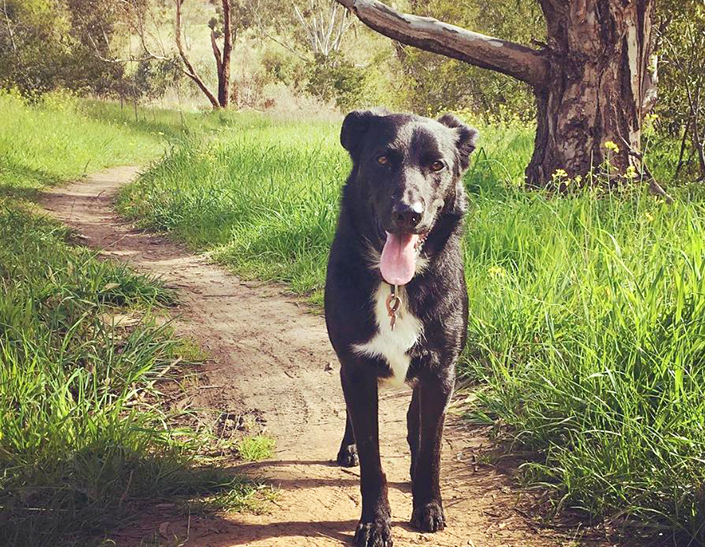 If you have a question about your pet’s microchip or identification, phone National Pet Register on 1300 734 738. Bushland, grassland and coastal scrub are beautiful features of the Australian landscape. But, they’re especially prone to fires during summer. No matter what area we live in – city, suburban, coastal or rural – fires can affect us all. Every family should prepare a bushfire survival plan before summer. It’s important to include our pets in these plans – after all, pets are family and rely on us for care and protection. Visit the CFA website for information on how to keep your pets safe this fire season. Planning a trip over the summer holidays? It’s best to get in early when making arrangements for your pets, otherwise you might miss out. Whether you’re considering pet-friendly accommodation, or leaving your pet in the care of a trusted family member/friend, professional pet sitter or reputable boarding facility, book early to avoid plans falling through.